As professional women in the Criminal Justice System we have a responsibility to address issues and explore solutions that impact our roles as members of the legal system. We represent a variety of agencies within the Adult and Juvenile Systems including: Law Enforcement, Judicial, Corrections, Probation, Parole, Defense and Education. 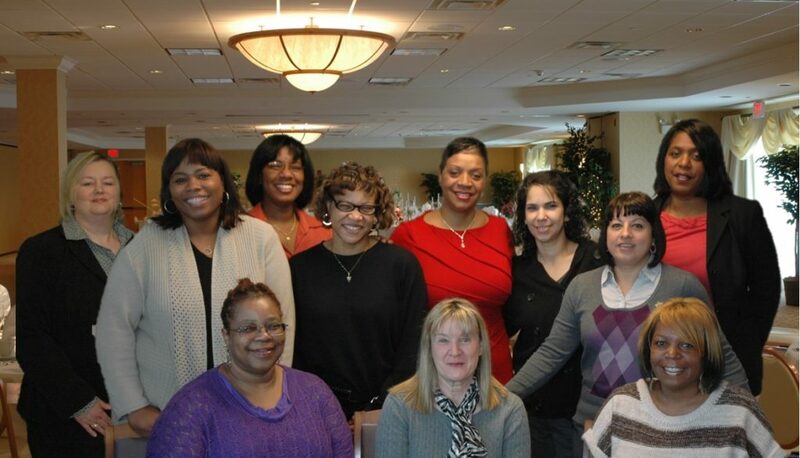 Each year during the month of April, the Women in Criminal Justice Annual Conference is held at the Sturbridge Host Hotel and Conference Center. Various workshop topics are designed to help attendees develop a format to exchange ideas, network, and develop technical skills to enhance our capabilities.